Ideal for any Harry Potter fan! Instructions included. 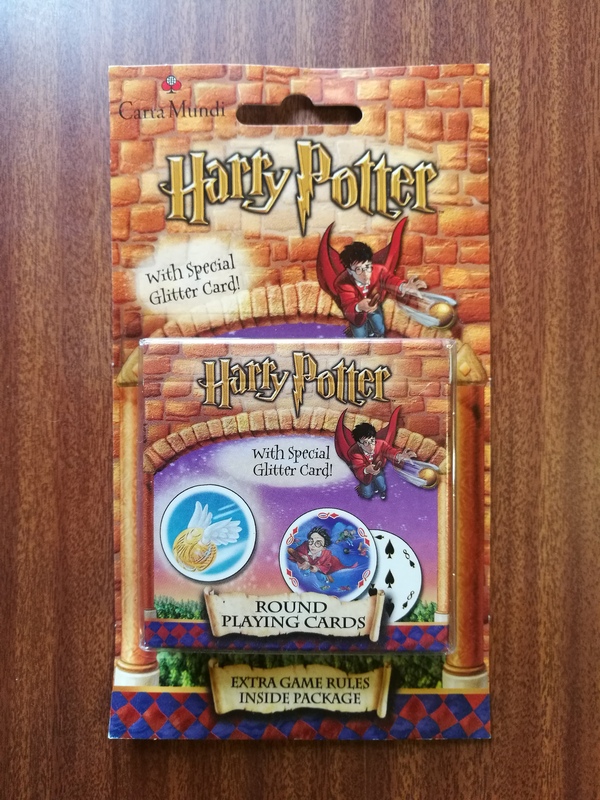 These round playing cards are ideal for any Harry Potter fan! Instructions included.